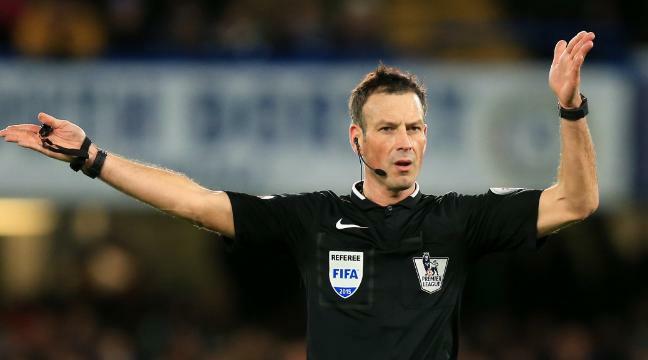 Mark Clattenburg will take charge of Sunday’s Euro 2016 final. UEFA has announced that the 41-year-old Premier League official, who refereed the Champions League final in May, will work on the final between France and Portugal in Paris. He becomes the second man to referee the Champions League and European finals in the same year, following on from Portuguese official Pedro Proenca in 2012.